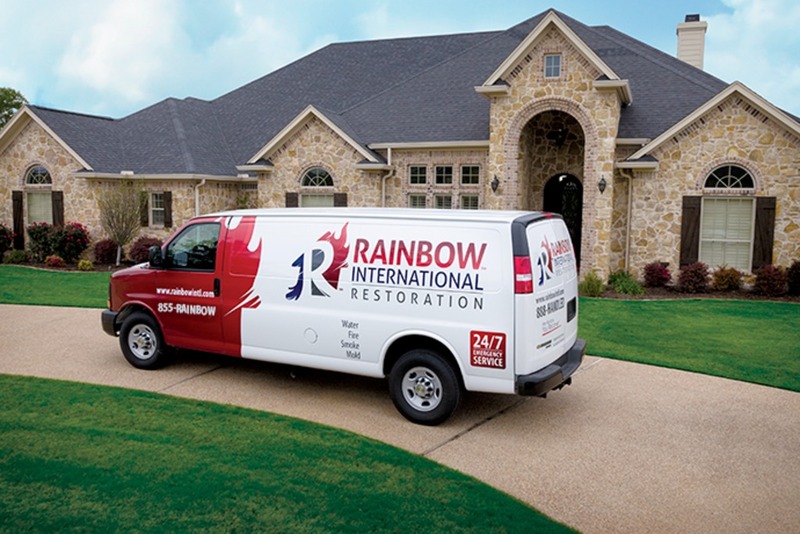 Rainbow International of Cinti/NKy is a locally owned company providing full restoration services to residential and commercial customers in the Cincinnati and Northern Kentucky Area. We are currently hiring for our Sharonville OH location. This position is right for you if you are self-motivated, willing to be trained to the highest standards of our industry, thrive in a fast paced environment, and have excellent time management and communication skills. The nature of our business, and the urgency of our services for those affected by disasters, require the flexibility to be able to work after hours and on weekends as needed. There is a 90 day training period, and new employees who successfully complete this training period earn a $500.00 signing bonus! 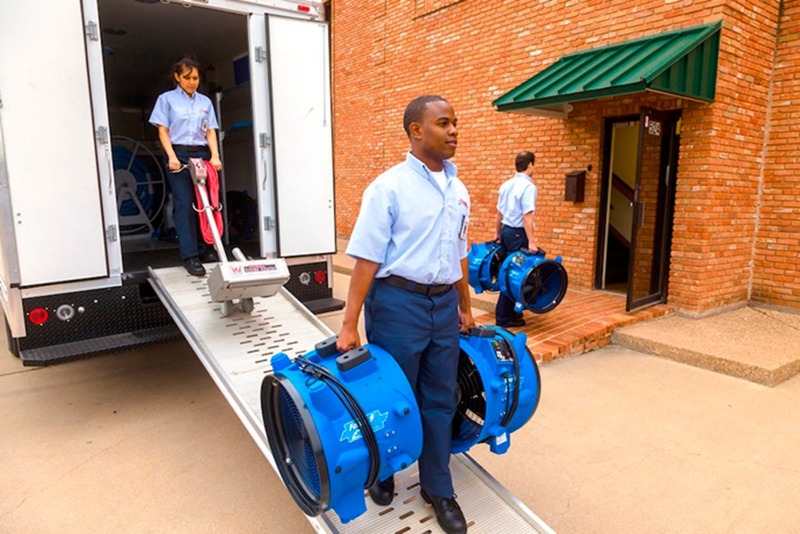 Become proficient in the established industry standards for water damage restoration. Communicate effectively with customers, insurance carriers, claims handlers, etc concerning scope and/or status of work. Maintain complete and accurate job files following all company established processes and procedures. Operate and Maintain company equipment. ...a more detailed list of responsibilities for this position will be provided during the interview process. Valid Driver's License, Clean background check, Able to pass initial and random drug test. Computer literate; ability to learn and use our business software is critical. Some personal tools may be required. If applicable, a list will be provided during the interview process. Benefits: Medical, dental, vision, life insurance available; vacation (after 1 yr); paid holidays; matching 401K.